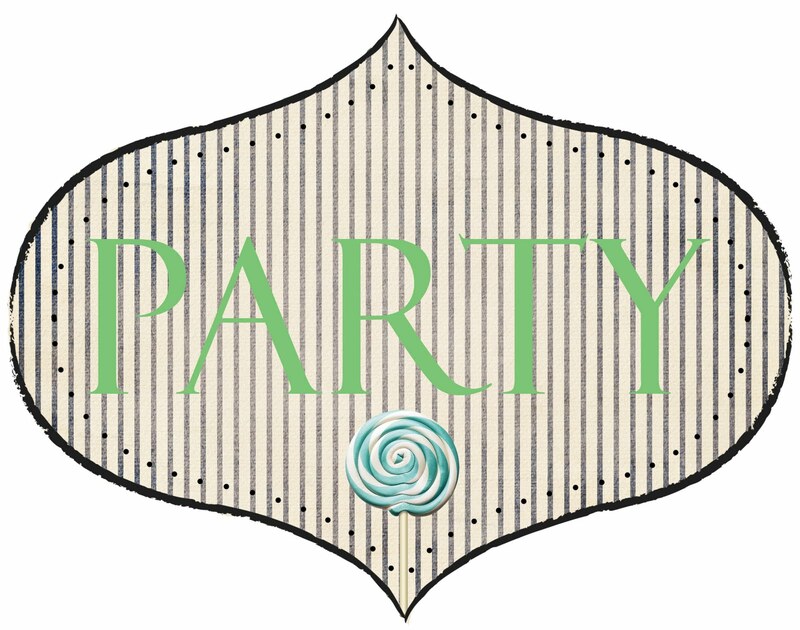 I wonder if there is anything more fun then planning a party... well, maybe a tropical vacay- lol, but seriously... seeing a party come together on the big day is such an amazing feeling! All the details perfectly displayed and ready for guests to enjoy! 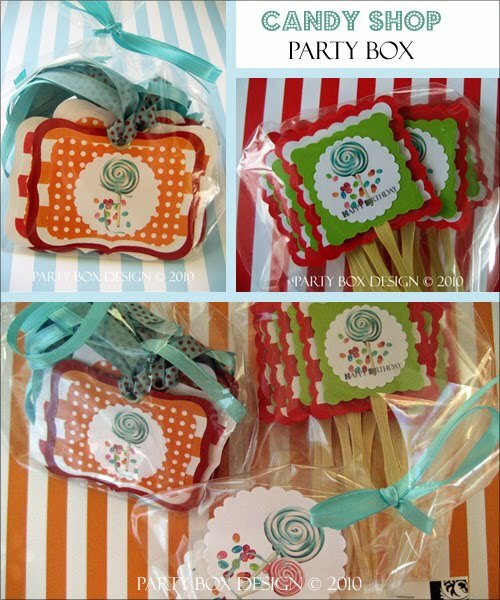 Anyhoo, here are some cute boy themed parties perfect for this warmer weather! 1. 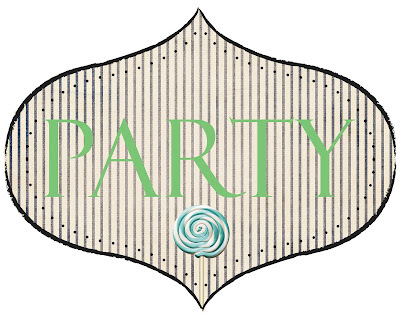 Candy Shop/Candy Land Party: I beyond love this theme, I know its not unique, but I just had to list it! Lollipops, Cupcakes, Candy Banner in front of the "Candy Shop", take home goodie bags filled with treats, balloons everywhere, so many bright colors filling the space! Life sized candy hanging from trees, it's a party children and adults just love. 2. Under the Sea Party: Take home goldfish in glass bowls with each child's name attached to a tag, "Corbin's Shark", a sweet & salty snack Bar...gold fish crackers, pretzel sticks dipped in colored blue chocolate and sprinkled with green edible glitter, swedish fish, and chocolate gold coins! "Seaweed" streamers handing from the trees. 3. Bubbles Bubbles Bubbles: Simple theme, but oh so fun! The colors for this party would be shades of blue and yellow. You will need a large bubble machine for sure, and take home bubble bottles with cute labels! Lots of bubble wands and a huge pool filled with bubbles for the kids to dip there wands in and play! Daffodils as the florals, and glass beads filling the vase to resemble bubbles. 4. Fire House Dalmatian Party: Red, White, and Polka Dots fit this theme to a T! Firemen hats, polka dot cookies and milk, Dalmatian puppies, and Jones cream soda. Cupcakes galore... white with red icing and white polka dot fondant circles! Boxed lunches with each child 's name on it. Cute ideas for boys~ I love the fire man party I featured the other day! It was so super easy & sooo super cute! thanks ladies! i love the under the sea theme too!!! love the bubbles one. That would be a hit with both girls and boys!